Join the recycling revolution today! Purchase a Tidy Up Bag for $15 to send in your gently worn clothing, shoes, accessories and cell phones. You get a little extra closet space, your chosen charity gets a donation, and your gently used items get to make a difference in someone else’s life. It’s a WIN-WIN-WIN! Where should we ship your Tidy Up Bag? By supporting Feed the Children, you’re working as a partner with them to eradicate childhood hunger, not only in the U.S. but around the world. Through the creation of innovative programs in education, disaster relief, poverty relief and providing food and water, for instance, this organization serves on the frontlines. Our military who fight to protect our freedom and way of life around the world in war may return to his or her home with challenges and goals. 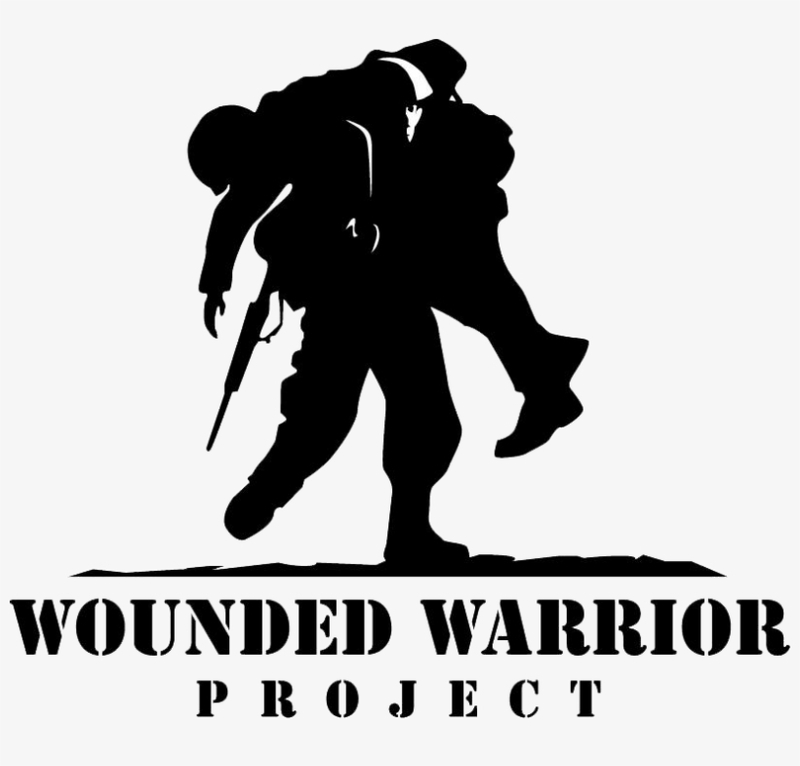 The Wounded Warrior Project supports our brave men and women who have put their lives in danger for others to discover a new path for themselves when they return home with combat-related injuries. 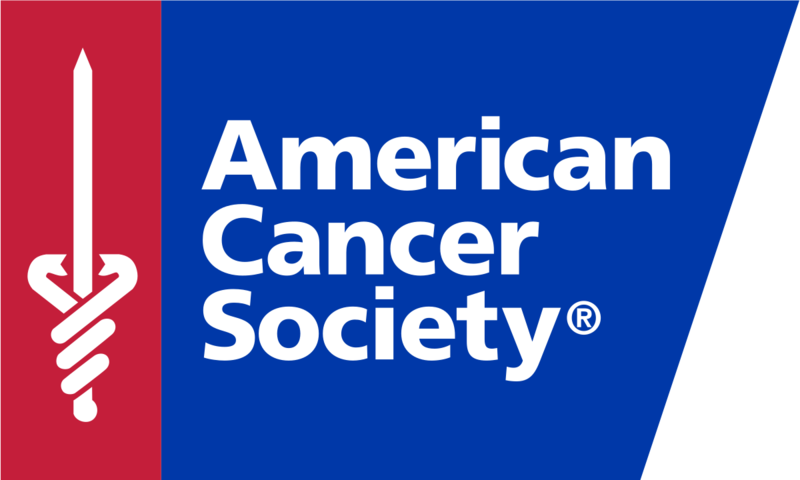 American Cancer Society is committed to ending cancer in the U.S.world, so no other life has to be lost. They work tirelessly by funding and doing scientific research, supporting patients and their families, and educating the public concerning prevention. The world wants to end cancer, and the American Cancer Society helps lead the effort. The first humane society that was created in North America was the American Society for the Prevention of Cruelty to Animals (ASPCA), and today it remains one of the largest groups protecting vulnerable animals in the world. Every day this organization works its anti-cruelty mission and supports programs and initiatives for animal welfare. 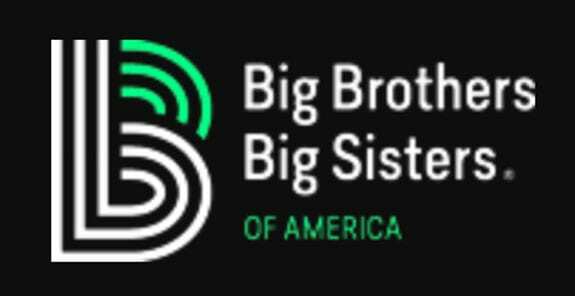 Since its founding in 1904, Big Brothers Big Sisters of America has been developing the potential of children. It is our nation's largest donor, and volunteer supported mentoring network, matching adults with children. The group works to promote positive relationships that have a direct impact on fostering the potential of children now and in the future.